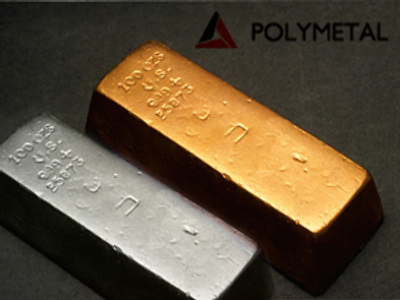 Russian silver and gold producer, Polymetal, has posted a 1H 2008 Net Profit of $43.1 million under U.S. GAAP. The bottom line is a turnaround from the Net Loss of $7.7 million posted over the same period 2007, with adjusted EBITDA jumping 233% to $121.2 million, on the back of sales revenue of $258.8 million, up 86%. The company attributed the results to the end of hedging, and increased gold production and sales, along with increasing silver production. The results lay the basis for Polymetal withstanding turmoil on global financial markets according to CEO Vitaly Nesis.